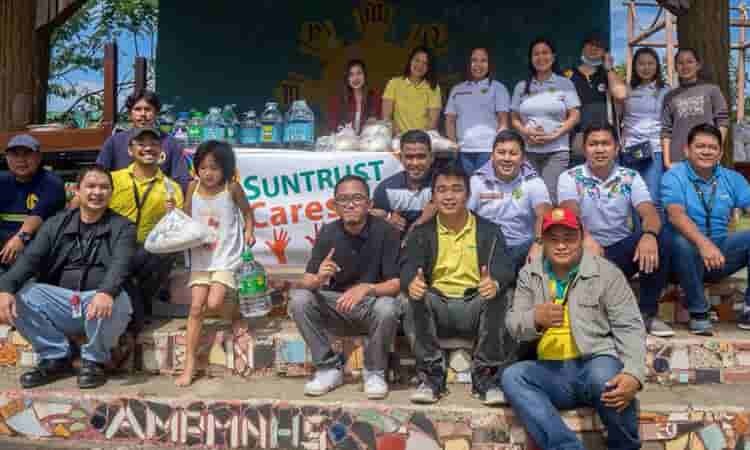 Suntrust donates 200 sacks of rice to aid the evacuees | Suntrust Properties Inc.
Suntrust Properties, Inc. aims to make meaningful contribution in national development. 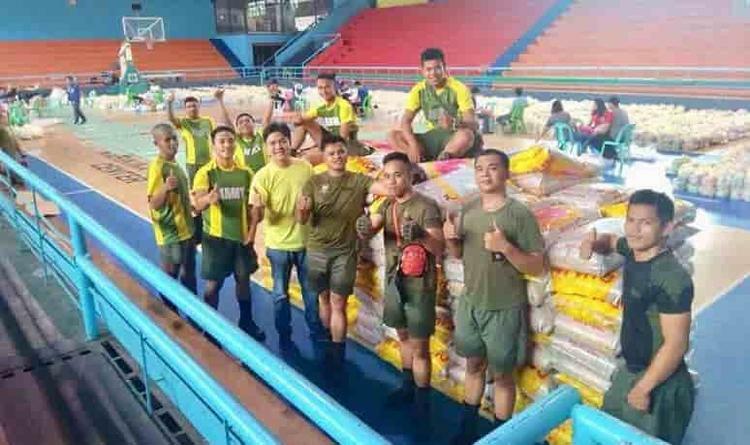 The company recently donated 200 sacks of rice to aid the evacuees in the city of Marikina who were affected by the habagat and typhoon Karding last August 14. It was also made possible with the help of other volunteers from the city and the army.